Pay it forward. One day at a time. 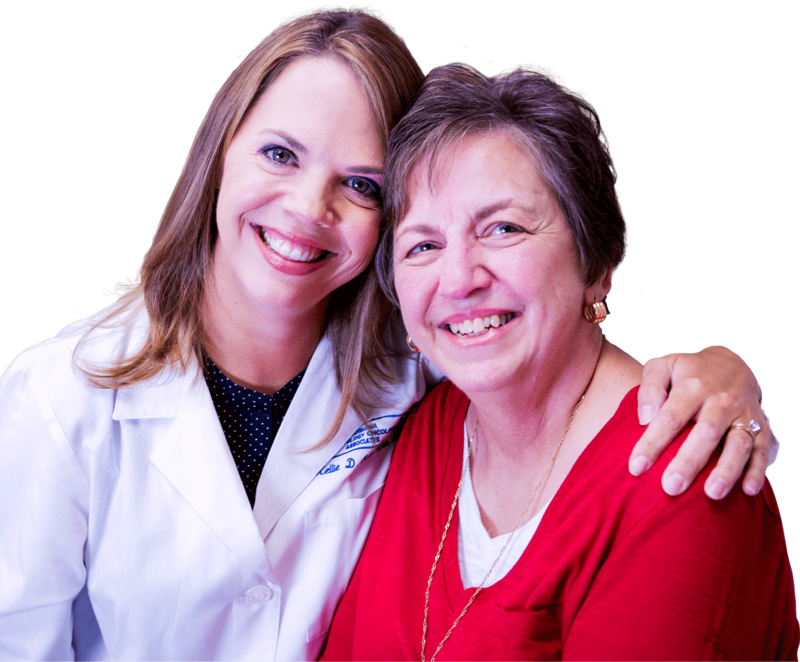 At Mary Bird Perkins – Our Lady of the Lake what goes in the conclusion of a research paper Cancer Center, we believe every day of life is a victory in the ongoing battle against cancer. As we surround patients with everything they need to defeat cancer, the entire community surrounds the Cancer Center to make it all possible. YOU can make a difference and support demonstrative speech the Cancer Center by dedicating a day to your loved one. Donations range from $1 - $365 correlating with a specific day of the year. 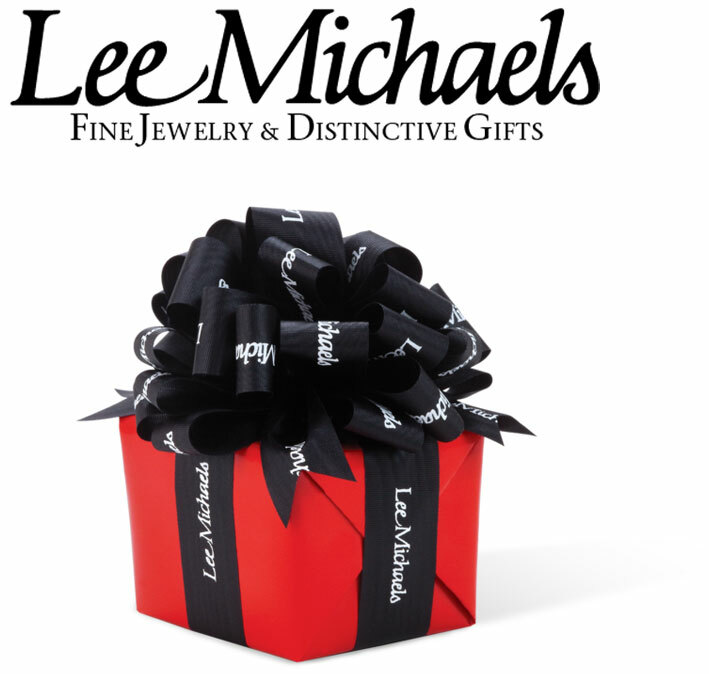 Thanks to our friends at Lee Michaels Fine Jewelry, there are gift cards dispersed throughout the Giving Wall calendar. You could be a lucky winner! ©Mary Bird Perkins • Our Lady of the Lake Cancer Center • All rights reserved.